Vitamin B12 is needed for metabolism, development of red blood cells and the maintenance of the central nervous system. This vitamin and other B Vitamins are known as cobalamin; more specifically, Vitamin B12 is known as cyanocobalamin. It helps the body produce DNA. It is required for proper brain function. 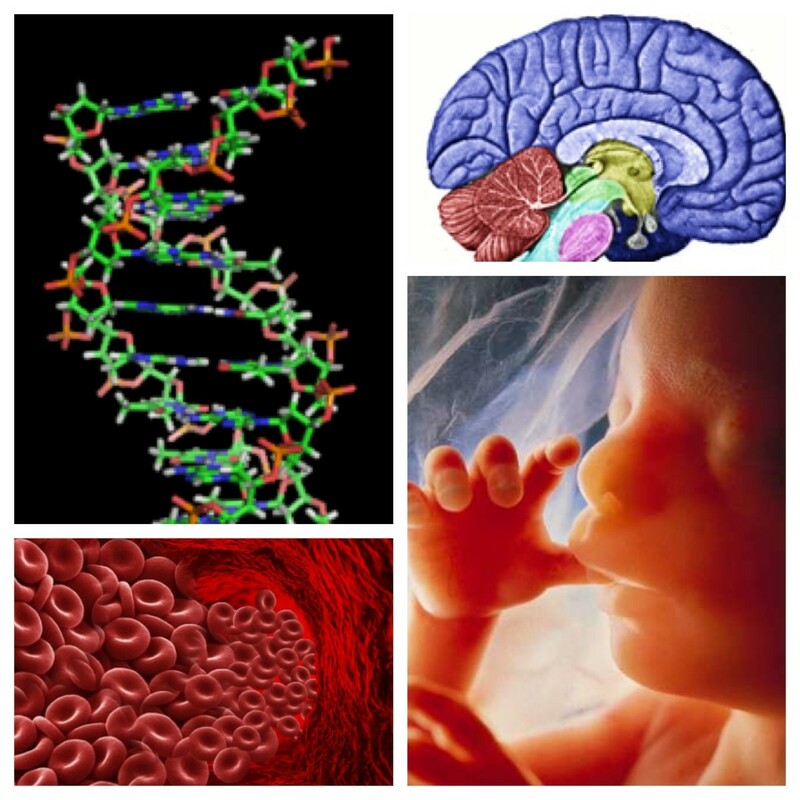 It is vital for fetal development. It may protect against some forms of cancer. It is stored in the liver for approximately 12 months. When not stored, or used, it is expelled in the urine. Beef liver and clams are the best sources of this vitamin. Studies have found people over 50 are unable to absorb Vitamin B12. Patients with Crohn's disease, Celiac Disease, or who have had gastrointestinal surgery tend to lose the ability to absorb B12. It can prevent anemia, specifically megaloblastic anemia. A blood test can measure Vitamin B12 levels in the blood. A feeling of warmth, or heat in arms or legs (may include redness). Check with your physician about taking supplements or if vitamin injections are an option. Note, Gastric By-Pass patients may have a limited ability to absorb this vitamin. Also, vegetarians and vegans do not consume animal products, the richest source of Vitamin B12. Unless advised differently by their physician, one should fast 10 - 12 hours before blood work of this type. 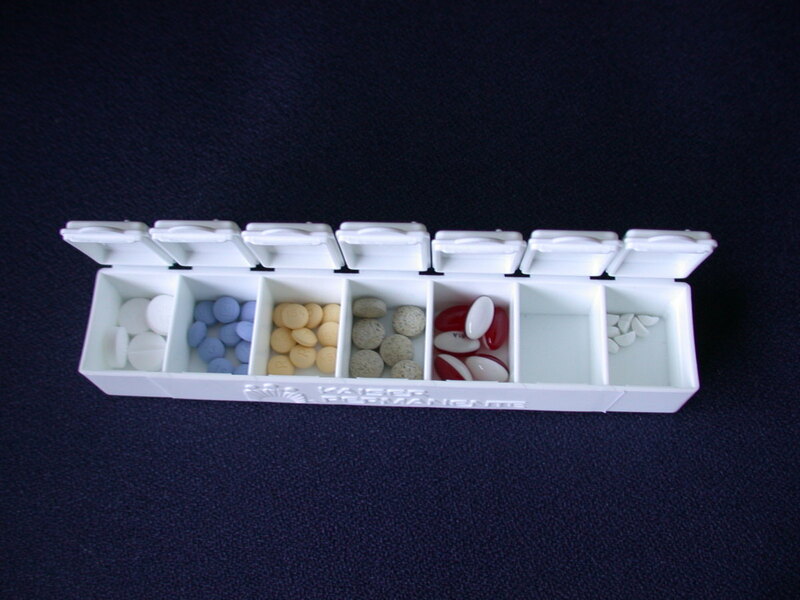 Also, you may want to remind your physician if you are on Coumadin or an aspirin regimen. Severe and untreated cases can cause nerve damage and affect cells. Severe symprtoms can provoke depression, mood swings, memory loss, and disorientation. Protein food sources for vegetarians can come from legumes, nuts, seeds and other foods. 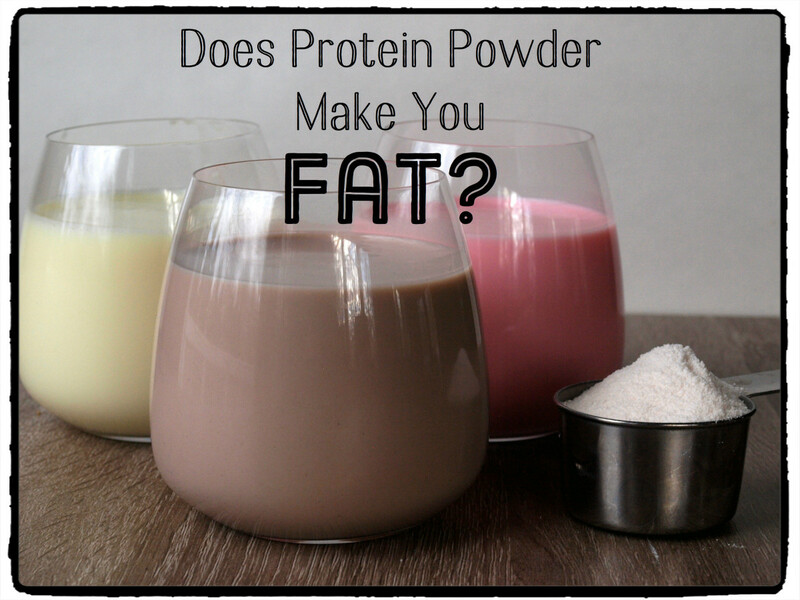 The article provides a variety of protein food sources and includes grams of protein per serving. * Note: Some protein rich plant foods are rich in B Complex Vitamins. Vegans and Vegetarians should consider including fortified cereals and supplements to their diet in order to avoid the possibility of being deficient in Vitamin B12. Intrinsic factor (IF) also known as gastric intrinsic factor (GIF) is aglycoprotein produced by the parietal cells of the stomach. It is necessary for the absorption of vitamin B12 later on in the small intestine. It is important to note, a diet deficient in animal products, primarily beef, poultry and seafood, greatly increase the risk of Vitamin B12 deficiency. Vegans are at the highest risk as this particular diet also restricts eggs and dairy, another source of Vitamin B12. Please consider watching the FullyRaw video below if you are vegetarian or vegan. This video will provide you with an informative perspective. Your Heart and Vitamin B12 Deficiency: This deficiency is known to increase blood levels of homocysteine, an amino acid which enables artery blockage. The blockage greatly increases the risk of stroke and heart disease. The FullyRaw B12 Basics: Are You Efficient? 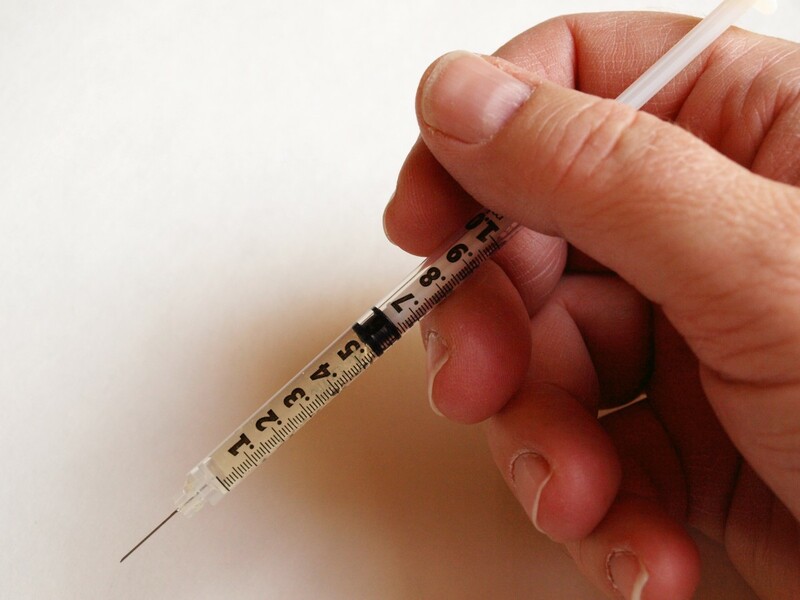 There are some reports claiming Vitamin B12 shots can aid in weight loss. According to the Mayo Clinic, there isn't an evidence weight loss occurs through these injections. The idea behind the weight loss claim is due to the energy effects of Vitamin shots. Some believe this increase in energy improves metabolism. Who can benefit from vitamin injections? Patients with gastrointestinal issues such as, Crohn's Disease or Celiac Disease are unable to absorb Vitamin B12 through their digestive system. Injections can be an effective alternative. Study: A trial of 152 adults between the ages of 70 to 80, compared the mental benefits of aerobic exercise to Vitamin B supplements. Although both groups showed improvement, the exercise group showed greater improvement in memory and concentration than the supplement group. Dr. Oz: The well loved celebrity physician was recently asked if there were any supplements that help to improve your memory. He responded, "the number one vitamin you should be taking are omega-3 fish oils." Folic Acid may slow memory loss. Serotonin can improve memory and learning. Fish Oil improves cognitive function and mood. Evidence supports flax improves clarity and awareness. The theanine in matcha (powdered green tea) is known to stimulate alpha brain waves, which are associated with a relaxed, but alert mental state. Relaxes the mind while allowing focus on mental tasks. Blueberries contain flavonoids. Flavonoids improve memory and cognitive functions such as; the ability to reason, make decisions, general comprehension and retention. B vitamins are commonly found in basic animal and plant food sources. B vitamins are essential for the growth and development of many functions in the body, especially the conversion of foods to energy. B1: Thiamin, produces energy and supports healthy muscle, nerve and heart function. Common sources: whole grains, pork, seafood, liver and legumes (especially kidney beans). B2: Riboflavin, produces energy and also supports muscle, nerve and heart function. Common sources: dairy, enriched grains, green leafy vegetables. B3: Niacin, produces energy within the cells and helps maintain a healthy digestive and nervous system. Niacin also aids in supporting skin health. Common sources: chicken, fish, red meat, liver, legumes, nuts and whole grains. B5: Pantothenic Acid, aids in general growth and development of the body. 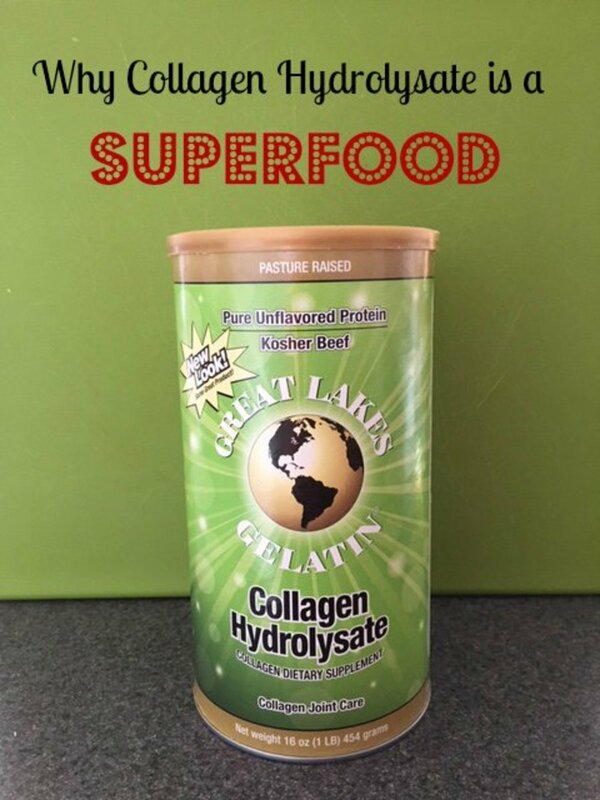 Common sources: easily found in most plant and food sources. B6: Pyridoxine, aids in the metabolization of protein, supports healthy red blood cells, aids immunity and supports the nervous system. Common sources: chicken, fish, pork, liver, legumes, wheat germ and bananas. 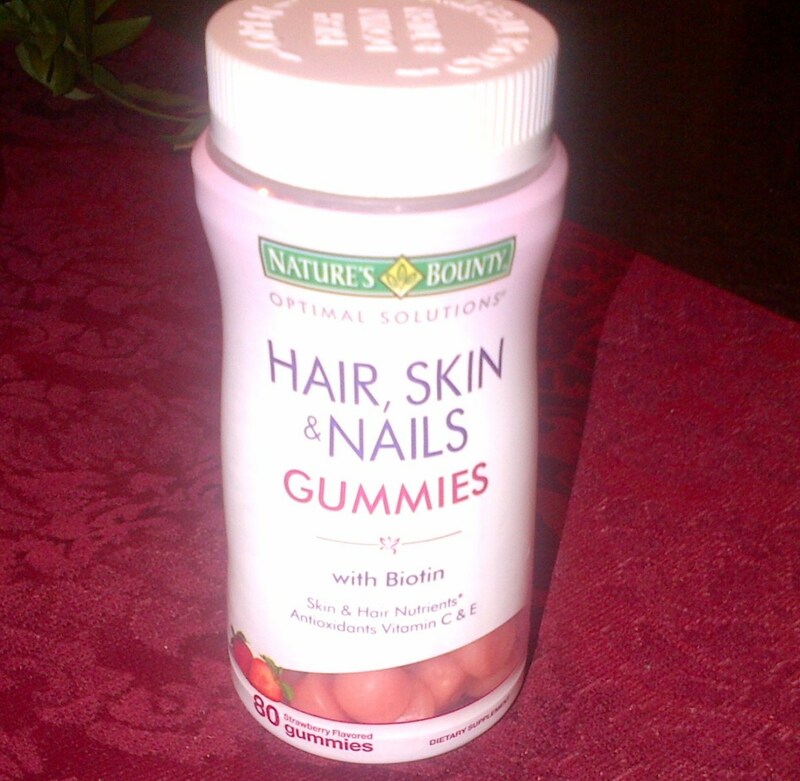 B7: Biotin, aids in producing hormones and metabolizes carbohydrates and proteins. Used by many for skin, hair and nail care. Common sources: bananas, egg yolk, grapefruit, mushrooms, nuts (peanuts), watermelon and liver. B9: Folic Acid (Folate), supports DNA production. Common sources: citrus, green leafy vegetables, mushrooms, legumes, peas, and whole grains. B12: Cobalamin, Supports a variety of functions, such as the nervous system, metabolization of vital nutrients and the production of red blood cells. 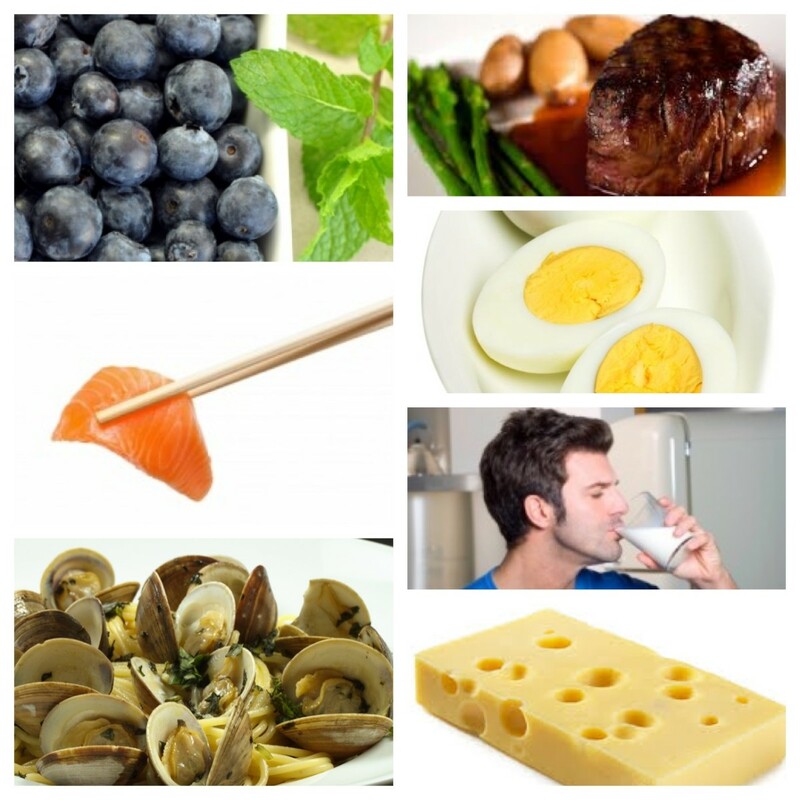 Common sources: dairy, eggs, chicken, red meat, and shellfish. Blueberries are rich in antioxidants and provide amazing health benefits. Blueberries promote a healthy retina, strong cardiac muscles and maintain brain function. Disclaimer: The information provided in this hub should not be construed as personal medical advice or instruction. Please consult a physician for medical and dietary advice and treatment. Vitamin B12 Deficiency should not be assumed or treated without the supervision of a medical professional. There are many important things regarding health that we need to do know in order to lead a good and healthy life. Vitamin B12 is one such thing. 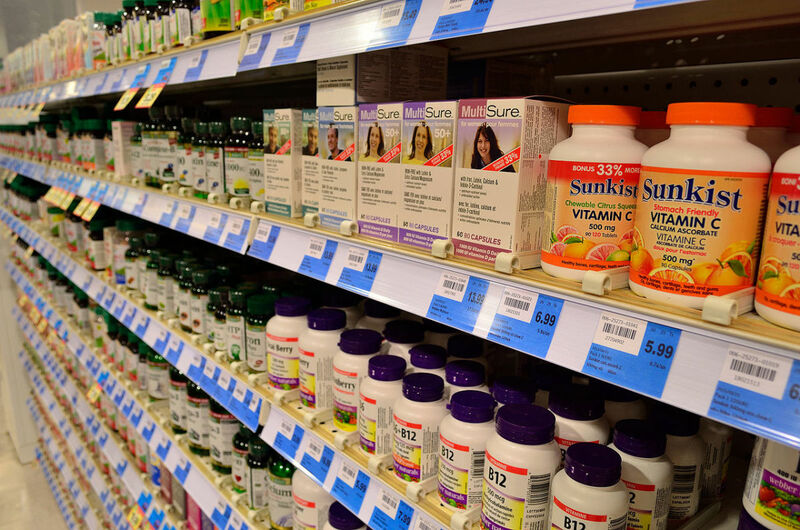 The hub author has described many important facts of vitamin B12 that all of us need to know. By reading this post we can be greatly benefited by knowing the different aspects of vitamin B12 and raise our concerns and take proper measures to increase the vitamin in our health if required. Also the list should be a yardstick and we should try our best to measure the vitamin in different stages of our life. Great article with lots of useful information. I researched this topic extensively in relation to my Osteoporosis and found that people on HRT, Birth Control pills and medication for Hypothyroidism can all have depleted levels of B12 despite an adequate dietary intake. I have also found that, (especially in older people), it is vital to take the methylated form Methylcobalamin, NOT Cyanocoblalamin, the cheaper form and the one usually found in multivitamin supplements. Hendrika, thank you for the information relating vitamin B to Alzheimers. You've encouraged me to do more research on the topic. Kristen Howe, Thank you! I appreciate the read, comment and votes. It is always nice to see you have stopped by. This was another great hub on Vitamin B12 and how he can have many health benefits. Voted up for useful! Thank you for this interesting information. I have seen a program a few days ago that also suggests that B12 and the other B vitamins also play a big role in preventing Alzheimers. SavioC, thank you very much for reading and commenting. I appreciate it. Very comprehensive post about the always underrated B12 which is vital in the manufacturing of Red Blood Cells. I found this very informative and helpful. I didn't realize B12 was in Swiss Cheese! Interesting. Do you know why? Healthcarepro, thank you very much, I greatly appreciate it. great hub including every important points .. voted up and sharing..
Mekenzie, thank you so much for sharing with us. We are all unique in our own way and we don't readibly absorb nutrients the same way. I'm glad to hear you have found an alternate source of B12, I wouldn't want shots either. Happy to see you stopped by to read and comment - thank you. Great and comprehensive article on B12. I started out with B-12 shots many, many years ago. After being tested I learned the intrinsic factor in the lining of my stomach was gone so I was unable t absorb B-12. I now take a tablet sublingually and am so happy that I don't need shots anymore. Many companies offer them but it is important to find a reliable source. Thanks for sharing your research - Well done my friend! Thejeffriestube, hi there! I hope your wife has continued to reap the benefits of her procedure and has fully healed. Thank you for your testimony. My sincerest apologies for my delayed response. melbel, hey girl! Energy, isn't it great? Yes, food sources are always best, but the reality of ife does not always make it easy. Glad to see you stopped by to read and comment. Take care of yourself, you are a busy girl. Sharyn's Slant, Hi! I'm glad to hear you are taking a supplement. Your schedule and energy requirements have sure picked up this past year and you need to be sure you are meeting your needs. Thanks for the pin! MsDora, hello You are quite welcome and thank YOU for reading, commenting and voting. It is always a pleasure to see you have stopped by. Katiefin, aw, thank you! Welcome to HubPages! Looking forard to see your work. Thanks doing the research and making such a comprehensive presentation on Vitamin B-12. Voted Up! I just started taking a B-12 complex supplement a few days ago and I learned a lot here from your hub. Very informative Mo! Pinning! You know, I've been taking B vitamins over the past couple of days after a friend recommended them to me (HOLY buckets of energy!) I think I should start eating more foods with B vitamins. Getting vitamins from food is better than from a pill anyway! Thanks for the hub, I'll definitely have to bookmark this one! People don't realize how important B12 is. My wife had gastric bypass and she has to take it daily because of absorption after the surgery. Thanks for the reminder, great article! Imogen French, thank you very much, I'm humbled by your supportive and positive comment. Glad to share my research findings with you. peachpurple, you are quite welcome. I also try not to rely on supplements and try to gain what I can from foods. Thank you very much for reading, commenting and voting, it is greatly appreciated. Hi missolive, this is a really useful and thorough article on B12. As a long-time vegetarian I am fully aware of the need to include it in my diet, and have found a lot of mis-information out there on the web. This is well researched and well written - as always! Thanks for putting it all together. Writer Fox, thank you so much Writer Fox. Yes, I think you are right, proper nutrition through the right foods could alleviate so many of our health issues. I'm glad you came by to read, it is greatly appreciated. I'm so glad to read this article. I'm convinced that many health problems occur because of the lack of B12 in the diet. Hope many people will find this informative article! Hi Audrey! You are so incredibly sweet and I absolutely adore you. I'm so glad to be off this summer so I can get caught up on all my reading and sharing. I am thrilled to hear you have done well with B12. Thank you so very much for all of your shares and words of support. Stay healthy and keep on hubbing. summerberrie, I am so pleased I answered a few questions through this hub. I do hope you have felt the benefits of B12. drbj, thank you! Glad to share my research and very happy to see you have stopped by to read and comment. Kathryn Stratford, Thank you very much, I love researching different foods and supplements. Thank you for reading. cclitgirl, Hi Cyndi! You know, I thought about you as I was writing this. My daughter tries to live a vegetarian lifestyle but she will have fish or chicken on occasion. She has added Emergen-c to her daily smoothies and juice. Great stuff! tilsontitan, thank you! What a wonderful compliment. I'm sorry to hear you have celiac issues but I am glad to hear the B12 shots help. It is an important testimony for the readers. Barbara Kay, you are quite welcome and thank you for reading and commenting. You mentioned the swiss cheese, I personally enjoy buying the single 'light' servings from Laughing Cow and spread it multigrain crackers - great snack! randomcreative, thank you Rose, I appreciate that. lisa42, yes, Alzheimer's could use more research in the form of preventive care through nutrition. By the way, my blueberry research showed blueberries are wonderful for maintaining memory and general cognition in Alzheimer AND Parkinson's patients. LailaK, thank you so much. Yes, if we just ate right our body would run pretty well. I'm trying very hard to stay away from preservatives - not an easy task. My mom suggested I take B12. I picked up a bottle a few months back. Then I saw all the other B vitamins and wondered about them. Thanks for the useful information! I appreciate the list of foods that contain B12, too. You covered the waterfront, missolive, on this thorough examination of B12 and the other B vitamins. Thanks for your research. This is a great article on B12. I like learning more about nutrition, and it's interesting to know which kinds of food have B12, as well as how much we should have of it. Thanks for sharing this with us. It looks like you put a lot of research into this. Simply awesome. Everyone hears about B12 deficiency but knows so little. You've really provided comprehensive information both about too much and too little B12. I have celiac so know about the deficiency. The B12 shots do help. Thanks for this helpful article. Thanks for the good information. At one time, I had to take Vitamin B12 shots, but my current doctor claims I don't need them. I found it interesting that swiss cheese is high in B12. I'll have to eat more of it. This is such a comprehensive resource! Thanks! Very informative. I just read an article the other day saying Vitamin B may also be helpful in Alzheimer's treatment, so this is good info to have. Very informative! It's amazing how are bodies need a certain dosage of each vitamin and malfunction without them. Voted up! Hi vocalcoach, there is something called the intrinsic factor which affects the absorption of B12. This factor is affected as we age or deal with gastrointestinal issues. The body does not necessarily stop absorption - it is reduced. There are several studies about this and I am researching them for a more complete explanation. 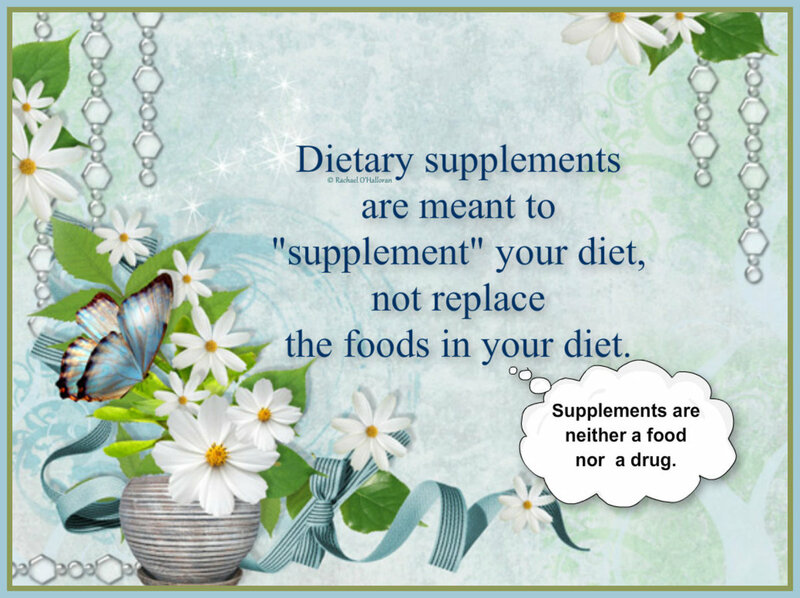 As for supplements, it seems easier for the body to absorb a supplement than to absorb through food. B12 alternatives are sublingual drops and shots. The FDA has not given recommended doses for these alternatives though. I will be sure to update as I continue my research. It is always a joy to see you, thank you for reading, commenting and for asking a very important and valid question. What a great and extensive hub. 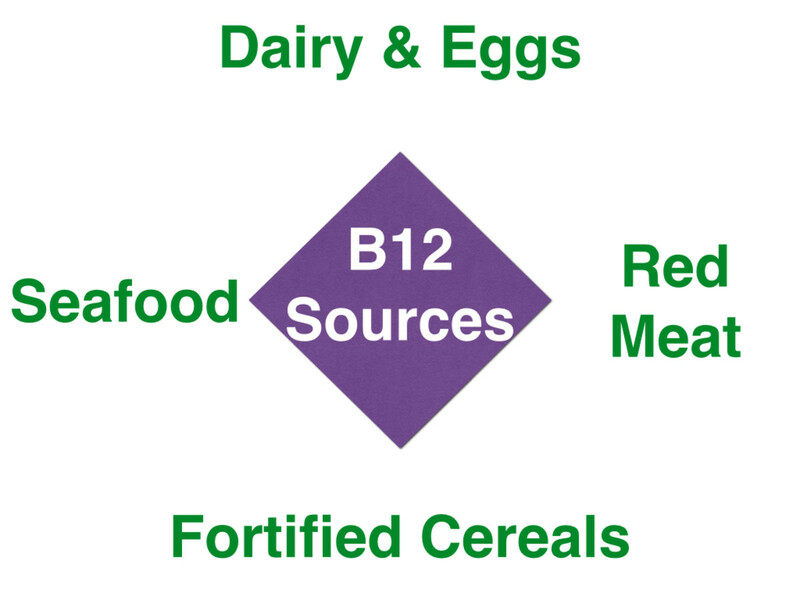 Awesome coverage about the importance and sources of vitamin B-12. All B-vitamins are important, but I think people really struggle with getting enough B-12 for their bodies. It is amazing how lack of one vitamin or mineral can have such drastic effects on one's body. Hello missolive ~ I greatly appreciate all of the information you have provided about Vitamin B12. I have a question. If the body cannot absorb vitamin B-12 at age 50 and older then what is the use of taking a supplement? I hope I have misinterpreted this. Please let me know.